Nothing like one stop beauty shops. 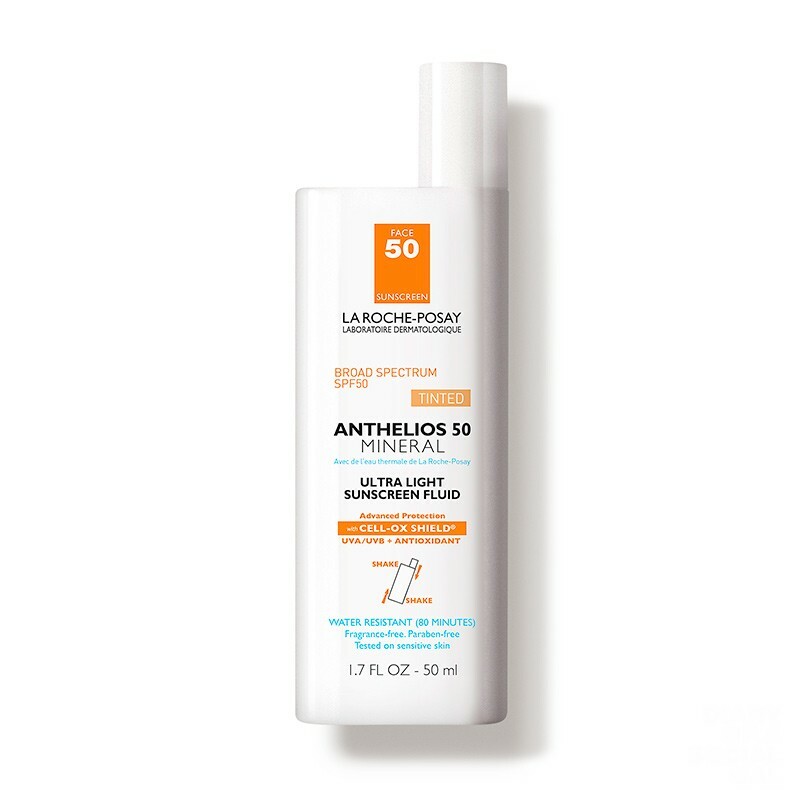 This light but effective serum goes on like a dream and multitasks as replenishing treatment and powerful sunscreen. A lazy beach gal’s dream. 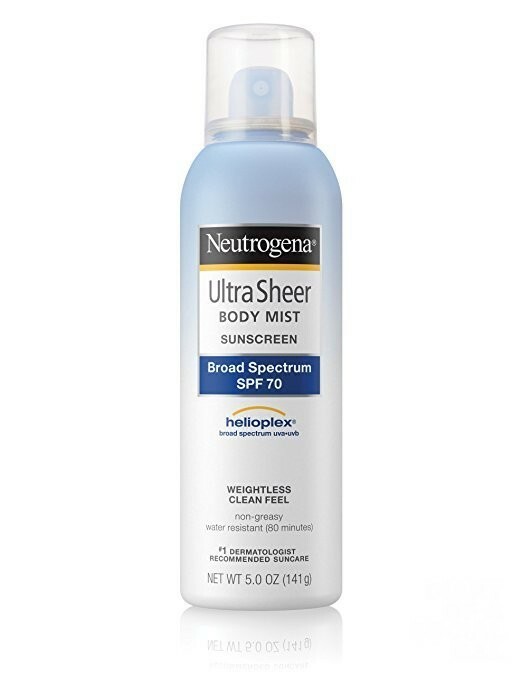 Sunscreens that block harmful rays and then counterpunch by clogging pores? Not so much. 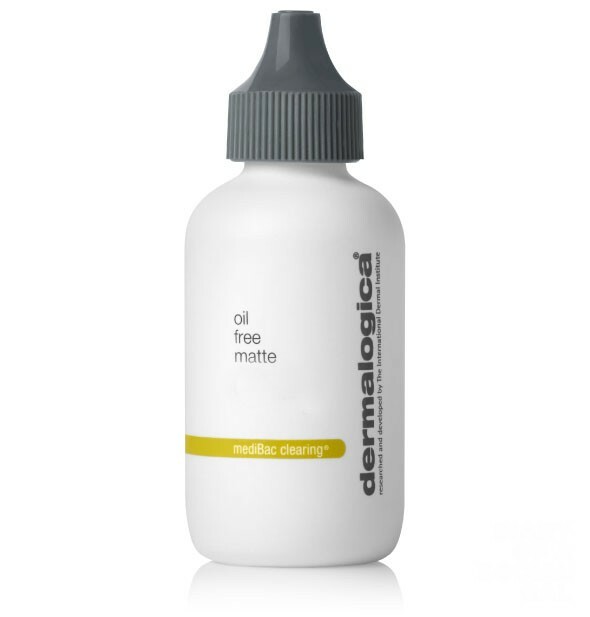 Enter Dermalogica’s beloved matte formula that not only goes on cool and feels primer-like, but has zero to do with good-vibe killing breakouts. Finally, every Social gal and Gent’s beach must is the easiest application for the temple, a maximum protection suncreen that tops off easy, post beverages and pool dips. Our fave here won’t break the bank either. 😉 Mist and done!